While the Northwest Territories now has many of the powers and responsibilities that provinces have, it wasn’t always that way. This timeline looks at the evolution of the landscape and government of the Northwest Territories. Flag of the Northwest Territories. Elections in the Northwest Territories are run differently than in other places across Canada. There are no political parties and the candidates run as independents. While the Northwest Territories now has many of the powers and responsibilities that provinces have, it wasn’t always that way. This timeline looks at the evolution of the Northwest Territories' government since joining Canada as part of Rupert's Land in 1870. Rupert's Land and the North-Western Territory are transferred to the government of Canada. The land, which includes present-day Yukon, mainland Northwest Territories, Nunavut, Saskatchewan, Alberta, and much of Manitoba, Ontario and Quebec, was amalgamated and renamed North-West Territories. The North-West Territories is governed directly by the federal government, who maintains control over most matters, including public land, natural resources, settlement and immigration, and public works. The North-West Territories is governed by a federally-appointed Lieutenant Governor and Council until 1888. David Laird becomes the first resident Lieutenant Governor in 1876. Grievances over federal control in the West culminate in the North-West Resistance, led by Louis Riel and the Métis. The Northwest Territories Act was amended to create a Legislative Assembly, consisting of twenty-two elected members and three non-voting legal advisers. The first general election was held in June, 1888. Yukon is created as a separate territory, as the area experiences a population boom in the wake of the gold rush. The Provinces of Alberta and Saskatchewan are created to provide more provincial autonomy. However, the now-reduced Northwest Territories is again governed by a federally-appointed Commissioner and council. The appointed council begins to introduce elected members. 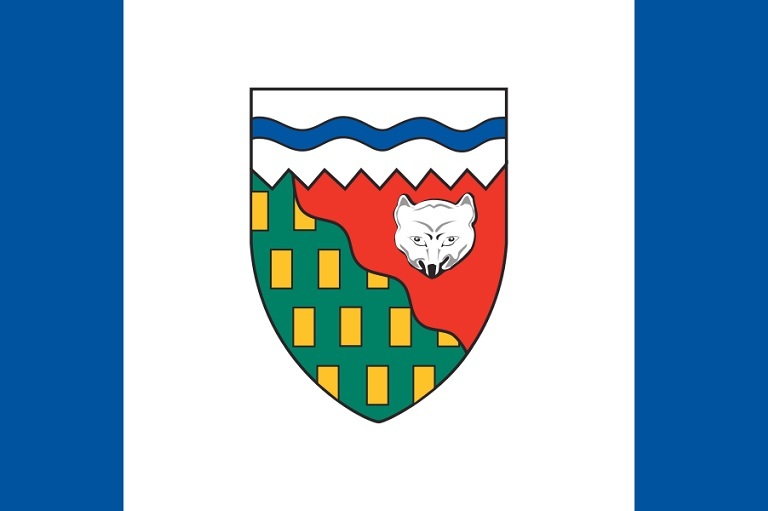 The Northwest Territories obtains its first fully elected Territorial Council of fifteen members. The territorial government assumes full control of health care. Nunavut is created as a separate territory under the 1993 Nunavut Land Claims Agreement Act. The modern boundaries of the Northwest Territories are established.